There are amazing 180 degrees views of the Adratic. 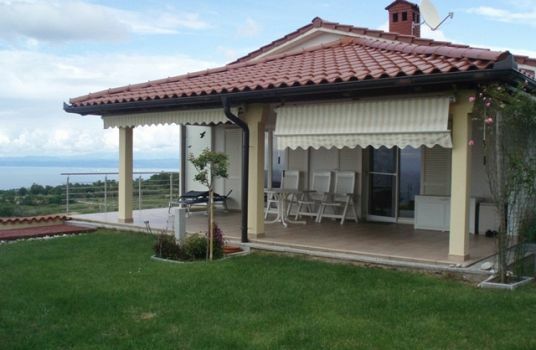 Semi-detached house in a wonderful location with stunning open sea views in the characteristic village of Malija above the seaside town of Izola. 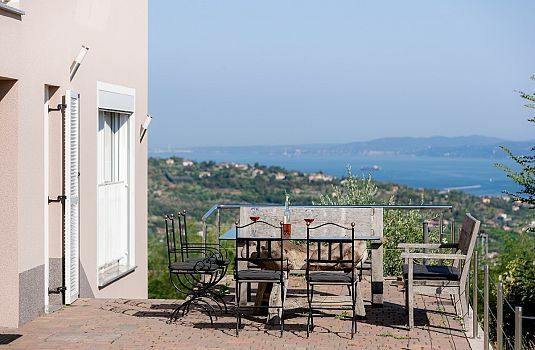 At 220 metres above sea level the property offers amazing sea views stretching from the Croatian-Slovenian border to the Bay of Trieste in Italy. The house is 10x14 metres over 3 floors. The cellar consists of various storage and service spaces. The ground floor consists of entrance room, living room with kitchen and dining area and small toilet. There are 3 bedrooms in the loft and a large bathroom. The main part of the house faces south and there is a terrace on the ground floor and balcony on the floor above. 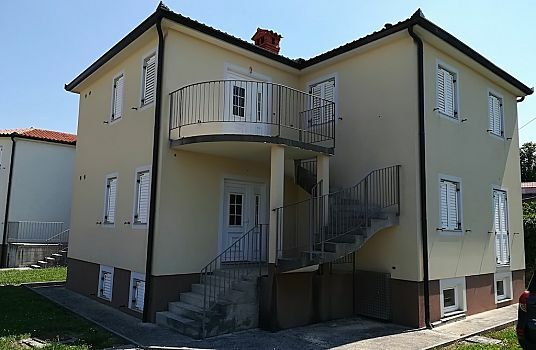 The apartment needs internal finishing (tiling, flooring, bathroom, kitchen, furnishing) which give scope for completing the house by buyer's wishes. 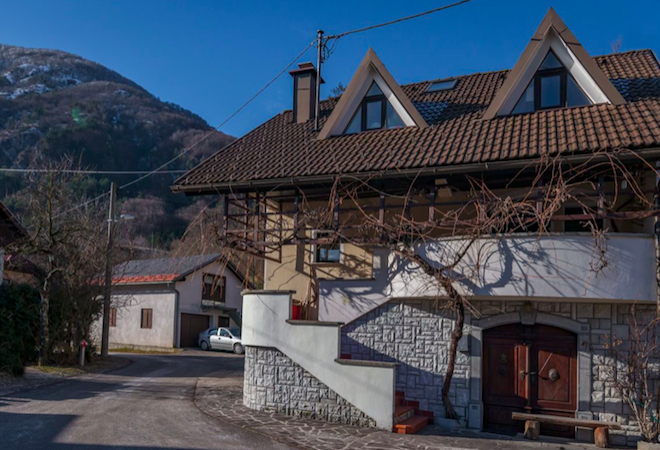 The house has two parking places and a small garden. 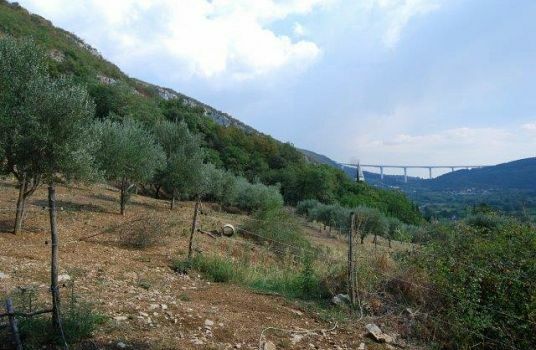 The property lies in an exclusive location with beautiful views from the Sečovlje salt plains to Trieste.